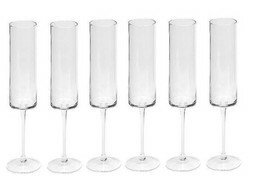 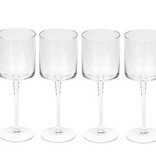 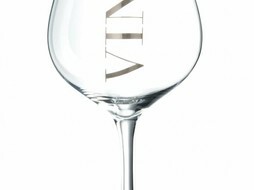 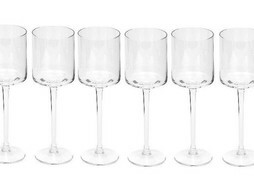 Bring sophistication to your dining table with this set of 6 Red Wine Glass from Dôme Déco. 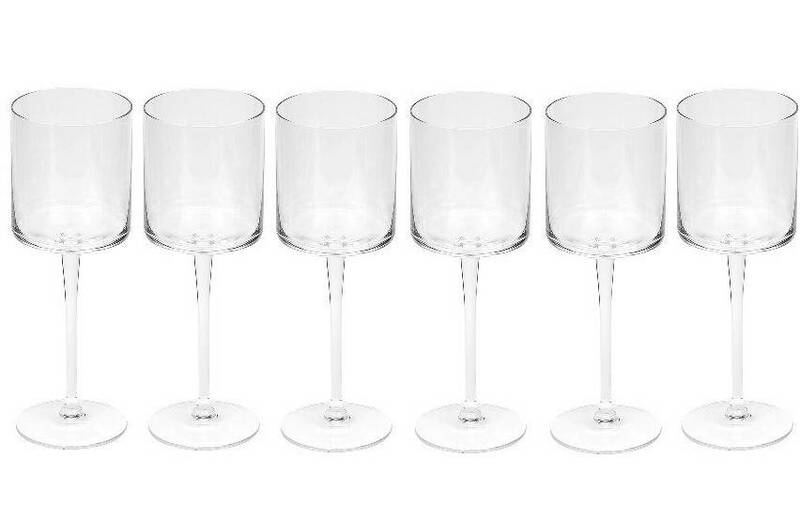 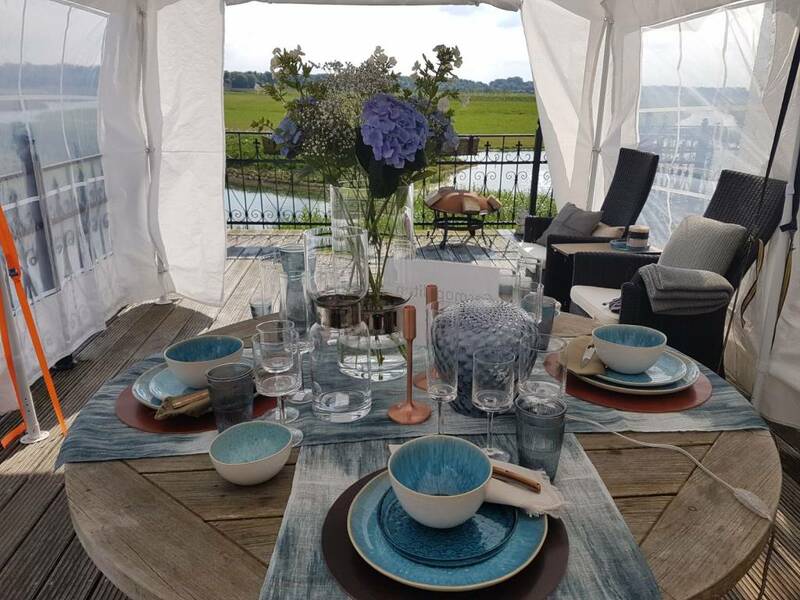 Large bowls elegantly display the rich colour of your favoured red wines, and feature striking geometric shaping sure to update any glassware collection. 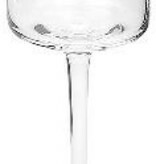 Finished by long hand drawn stems, each glass has been crafted from mouth blown glass and makes a wonderful addition to any home.